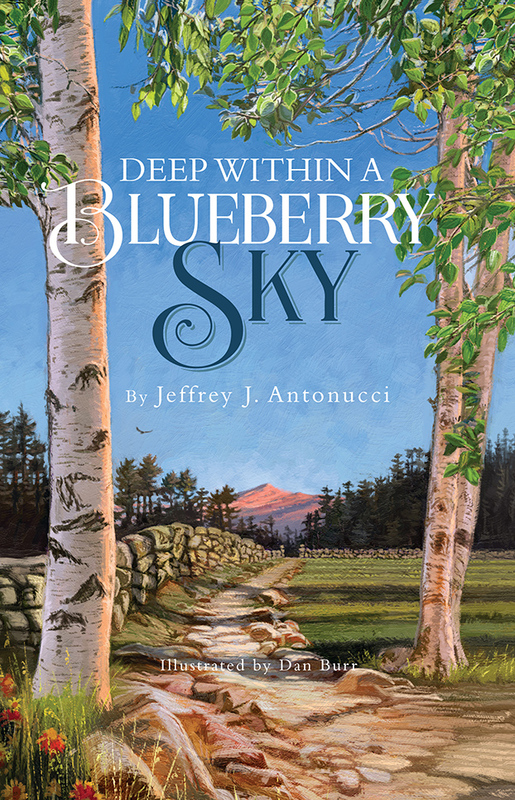 “Deep Within a Blueberry Sky.” A novel. 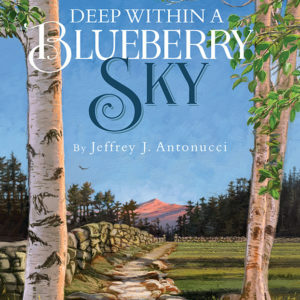 “Deep Within a Blueberry Sky” exemplifies the quintessential elements of what the selfless acts of giving and teaching, both profound offerings of love, really signify, and the tremendous good that comes, as a result. A Great Author’s Panel & Book Signing at Livingston’s Barnes & Noble!